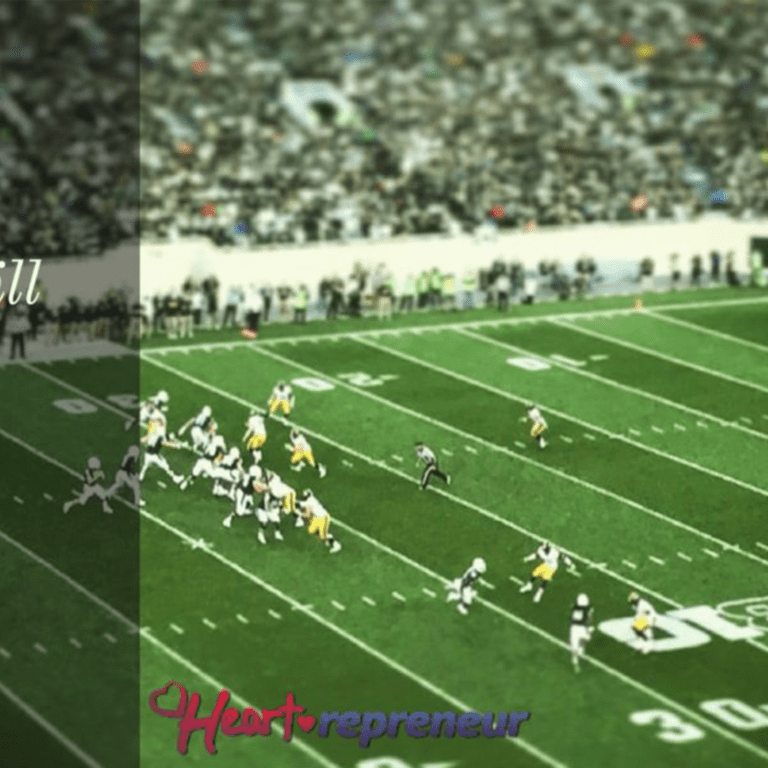 Are You Building Your Heart-repreneur® Ecosystem? In business development, it becomes important to understand what a business ecosystem is and more importantly, what a Heart-repreneur® ecosystem is as our alliances will reflect our values, brand, credibility, and success. That’s something you want to protect as well as grow. When done correctly, your Heart-repreneur® ecosystem becomes an asset for your business as well as a tool. 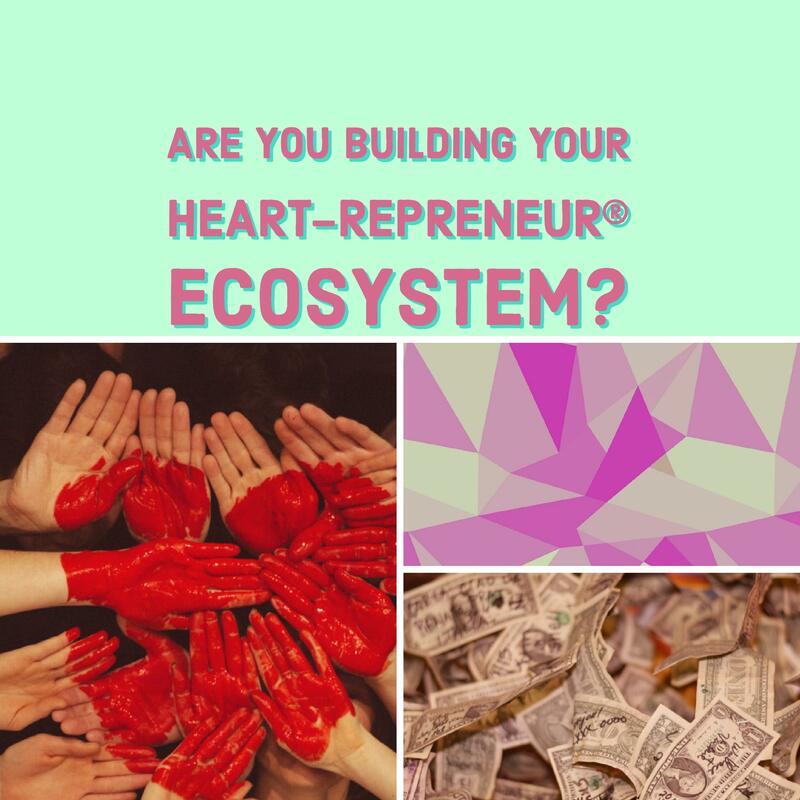 So, are you building your Heart-repreneur® ecosystem? Albert Einstein said, “We cannot solve our problems with the same level of thinking that created them,” and although there’s a debate whether Albert Einstein actually made this quote or not, it doesn’t negate the validity of this statement itself. Because it usually takes more than one industry to solve a consumer or global problem. Since the Industrial Revolution, we have learned to view industries and companies as singular aspects or units of our economy, plumbers, electricians, garbage, gas and oil industries etc. However, the scale of the problems that we face in our modern world and the opportunity in solving these problems, demands new ways of organizing our economy from companies and industries – into ecosystems. For example, by 2050 we are expected to have some 9.7 billion people living on the planet and this means we are going to face some challenges feeding a population of this size. We will have complex issues surrounding climate change, water, and available land. The complexity of this issue requires solutions to be solved by a group of industries and not a single entity or country. This means Heartrepreneurship is the single largest need on the planet at this time because politics hasn’t worked. Reform hasn’t worked. Regulations haven’t worked. Trade agreements haven’t worked. Treaties haven’t worked and the list could go on. To solve these global issues it will take more than a village; it will take an ecosystem with the correct mindset. We will need a bigger ecosystem of global heart-based leaders who are willing to solve this problem – farmers, agricultural equipment OEMs, agro-chemical manufacturers, seed companies, local government, and agricultural research universities. When all of these industries start working as a system they become an ecosystem. They rely on shared data, analysis, and shared the responsibility to solve the issue. Smart businesses are now embracing the ecosystem strategy and are building alliances with like-minded Heartrepreneurs in order to grow their resources. 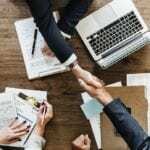 This mindset establishes a working community and this suddenly becomes resources at your fingertips for your disposal and thus an asset to your business. Only then can the question you ask changes to “What resources do we have available to us to address and manage this problem? So What Is A Heart-repreneur® Business Ecosystem? We can define a Heart-repreneur® ecosystem as a community of like-minded and diverse players connected by values, integrity, heart, a community base, and technology, who collaborate seamlessly to solve problems which cannot be solved by themselves individually. They share their skills within a community in order to overcome the challenges of the past “industry-specific” ideal. The Ecosystem economy is growing around the world as like-minded people with varying skill sets join together to create a microcosm of workers that can tackle challenges by working together as an ecosystem vs. a company. Apple knows how to do this well. With its HealthKit open platform, that brings together professionals from across the world of medicine—physicians, nurses, researchers, hospitals, patients, and developers of healthcare and fitness apps to join forces in a digital ecosystem. They share data, research, and outcomes that support the ecosystem to rise together. One of the critical drivers of any ecosystem is the need to get a product to market quickly. A group of people can get a product to market much more quickly than an individual can – between industries, between producers and consumers, between distant locations, between the physical and the digital, ecosystems have proven themselves much faster. Ecosystems can get a product to market quicker than any individual or single company can simply because a type of information, distribution, marketing, or supply chain is already part of the ecosystem. Instead of you having to create them, they are available to you. This leads to new ways of solving very old problems. If solving a bigger problem can make you richer, the question is can you solve the biggest problem all by yourself? The answer is “No” Big problems require heart-based teams and communities. The growing population and limited natural resources have created seemingly complex problems which need new ways of tackling them and would need you to work with several others. But do you want to work with just any others? Having access to an up and running Heart-repreneur® business ecosystem means not having to vet your ecosystem before you access it. It means you have already created these relationships in advance and feel comfortable reaching out for help, ideas, or collaborations. Consumers buy products to solve problems. With disruption and innovation moving at speeds never seen before in history, your client’s are looking to you to stay on top of these changes in order to provide them with current solutions. Having an Heart-repreneur® ecosystem allows you access to solutions you may not have thought of before. The growth of the services economy shows an increased commitment to solving consumer problems. Heartrepreneurs are taking more responsibility for consumer outcomes and tying their credibility to providing those outcomes. Since client outcomes are typically not just dependent on your product or service, you will need to work with others who are like-minded Heartrepreneurs or risk hurting your credibility. You may help your client write a book, but then need to forward that client to a Heart-repreneur® publisher to help guide the client through the next phase. You can help your client by creating a book proposal and going through the rejection until acceptance process, or you can hand them off to a Heart-repreneur® publisher within your ecosystem. Which process do you think your client will consider exceptional service? This is the power of having a Heart-repreneur® ecosystem. Ecosystems provide a better client experience overall and support the ecosystem reliability creating a stronger brand and satisfaction rate. Finally, having an Heart-repreneur® ecosystem means that you have less stress because you are discovering how to think outside of the mainstream business acumen. Ecosystems thrive on creativity and originality. The world is tired of having the same ole, same ole solutions sold to them every day all the time. They are tired of having marginal results and having to vet the credibility of the marketer. A Heart-repreneur® ecosystem is a trusted brand that you trust doing business with. Stop trying to simply sell your product! Present an ecosystem as a solution vs. a product as a solution and you will see how a rising tide can lift all Heart-repreneur® boats. Vickie Helm is a founding partner at SmartGroupFirm.com. She’s a business development strategist and the bestselling author of Ultimate Freedom, Unlock the Secrets to a Life of Passion, Purpose, and Prosperity. Vickie…Great article. I’m no critic to see it with that view. I’m saying awesome…it’s sounds much like how I like to present a new idea. I like the way you think. Easy to follow. I know mine can be a bit jumpy at times, cuz that’s how my mind flies. I think I can grab some ideas out of this..a stretch, but how I see it. The honor is mine Dear Lady.